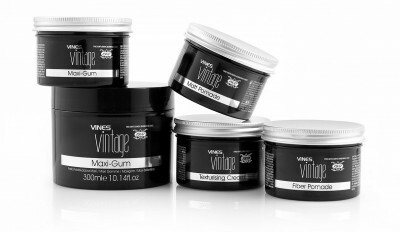 An inspired collection of modern barbering products designed to condition, finish and style. 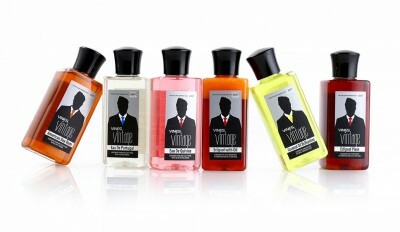 Our collection of classic hair tonics and lotions are perfectly designed to invigorate the scalp. 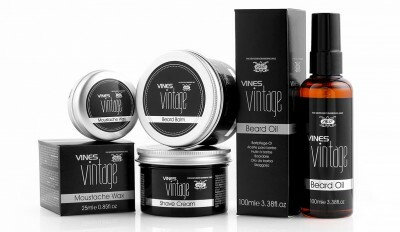 Vines Vintage® shave range offers grooming products to smooth and shape the facial hair.